It is probably the most popular board game in the world among kids and adults altogether. It is not only fun and competitive, it is also very educational as its basic premise is to show how an economy which promotes the creation of wealth is working much better than one where monopolist are forced to work under impossible limitations. The game, which was originally named The Landlord’s Game, was invented by an American designer, Elizabeth Magie who patented the game in 1904. 30 years later, Parker Brothers bought the patent from Magie and that’s when the name Monopoly, as we know it today, was given to the historical board game. If you’re a big ice cream fan (who isn’t actually?) then you really have Nancy Johnson to thank. 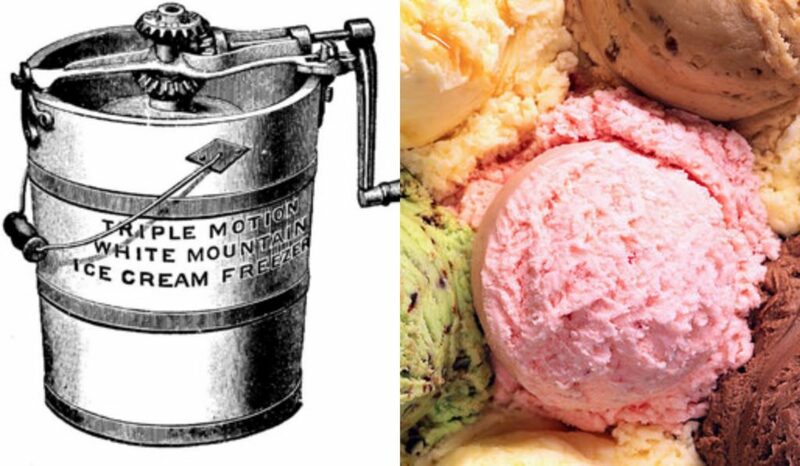 Johnson invented the firs ice cream freezer model back in 1843, a design she patented at the time and that is still used these days, way after the electric ones came into our lives. After some time, Nancy sold her invention to William Young who really took it one step further in terms of branding and marketing when he marketed the revolutionary machine as the ‘Johnson Patent Ice-Cream Freezer’. Johnson must have loved her ice creams so much that she turned her craving into a business. Now, we know it might sound like a total cliche that women are always colder than man and are usually the ones to ask to turn down the air con, but in the case of Margaret Wilcox and her hot invention, we’d like to assume that it was due to more functional reasons. The Chicago born was a mechanical engineer, one of few female engineers at the time. Every time you turn on the heater n your car, you can think of Wilcox who invented one of the most valuable devices in history. You see them everywhere, they have become trendy in the packaging and food industry and they are just so plainly awesome. We are talking about the paper bags obviously. 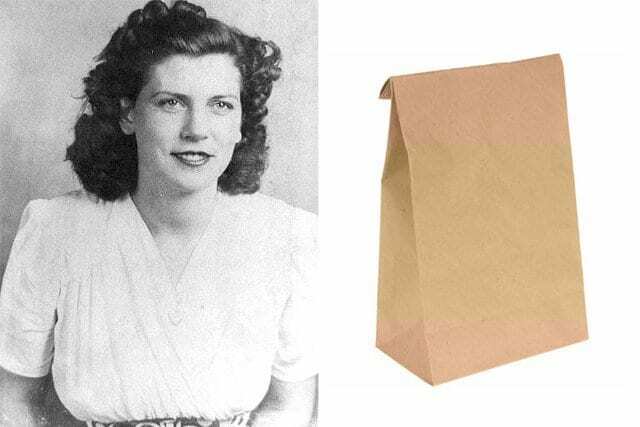 Those very useful and environmental bags have been around since 1868 when one a cotton mill worker named Margaret Knight invented a machine that is solely dedicated to making the paper bags have a flat bottom that is squared. After a legal battle over the rights of the machine, Knight won them in 1871. 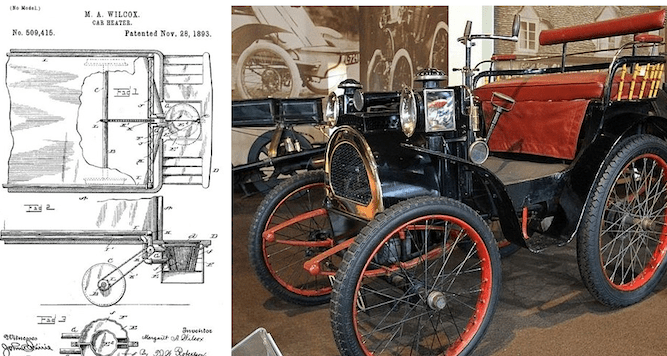 When you think about it, a car is composed of so many different parts and pieces, that it’s sometimes easy to forget that the different parts were probably invented by different people. Take the windshield wipers for example, who were invented by Mary Anderson in 1903. In fact, she invented the first manual windshield wipers, but her idea didn’t come across so smoothly in the beginning as people were skeptical about them. Cadillac was the first company to use those wipers in every one of their car models. Some things are just that and we take them for granted, not in a bad way though, it’s just because they are such a natural part of our daily scenery that we never think about them. The fire escape is a good example of something that has been there forever, and besides its safety purpose and also some pop culture connection, we never really think about it too much. 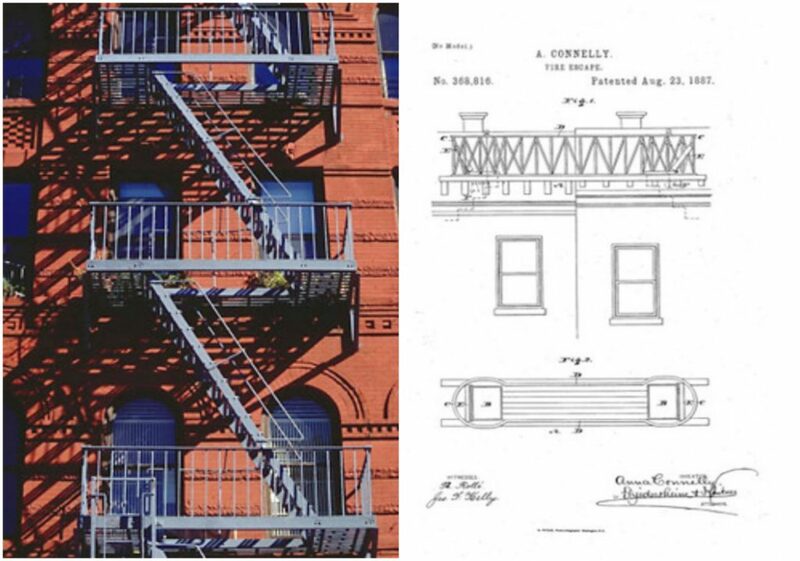 The fire escape was invented by Anna Connelly in 1887 who actually invented the fire escape bridge for people to escape to the rooftoop and then make their way to the neighbor building in case of fire. Another heating system that is coming from the female side of entrepreneurship is the solar house. This invention actually came from not one, but two physicists who teamed up together to create the first house that was a hundred percent heated by solar power. 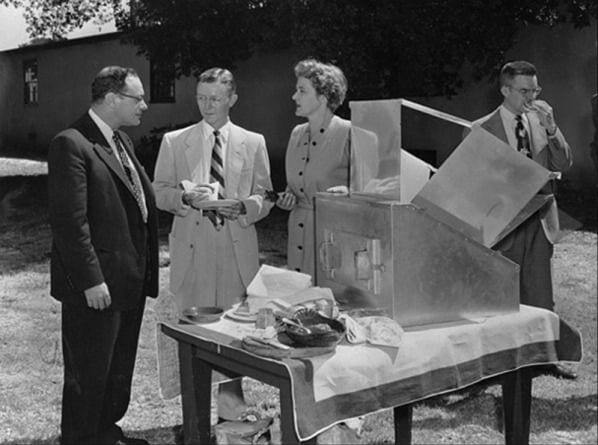 The two pioneers were Dr. Maria Telkes and architect, Eleanor Raymond who invented the special power generator in 1947. 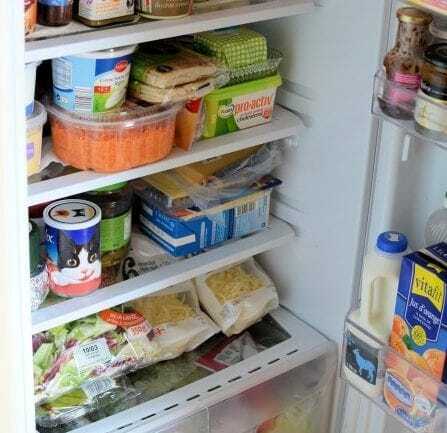 The refrigerator is one of those things that we don’t understand how people survived without until it was invented in 1914. What did people do with all of the food that needed to be kept cold? Florence Parpart took the outdated icebox and rendered it for the households who had electricity. That was the first time the modern refrigerator was invented. The amazing entrepreneur that she was, Parpart also managed to advertise, market and sell her refrigerators wisely. Can you imagine life without computers? And as much as we love the idea of going back to pre-comupter or internet times, it’s still pretty mind blowing to even imagine that people used to once communicate without typing. 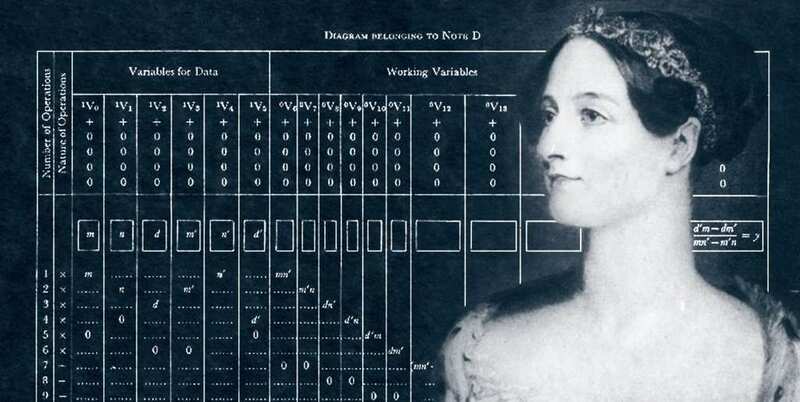 Ada Lovelace has always been interested in mathematics, and so she took her passion as well as her close relationship with fellow mathematician, Charles Babbage who was known as the’ father of computers’ to design an algorithm to be carried out by a type of a machine which is basically the first ever computer programmer. Incredible. Have you ever wondered what those bulletproof vests are made of? 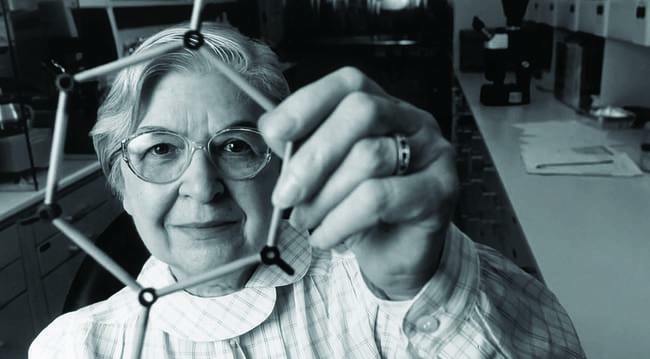 Well, thanks to chemist, Stephanie Kwolek, they are simply life savers because she invented the strong material, Kevlar fiber. Kwolek worked as a chemist in the 60’s for the DuPont company where she was trying to invent a fiber that would be lighter for car tires. However, instead she invented an exceptionally strong synthetic fiber which is many times stronger than steel. Learning the ABC’s as a kid always seemed like an easy task, you just need to remember the rhythm and the order of the letters and that’s it. However, to some it’s not just about learning a simple song in order to learn a language, and they need to really feel with their own hands the letter blocks in order to remember them better. 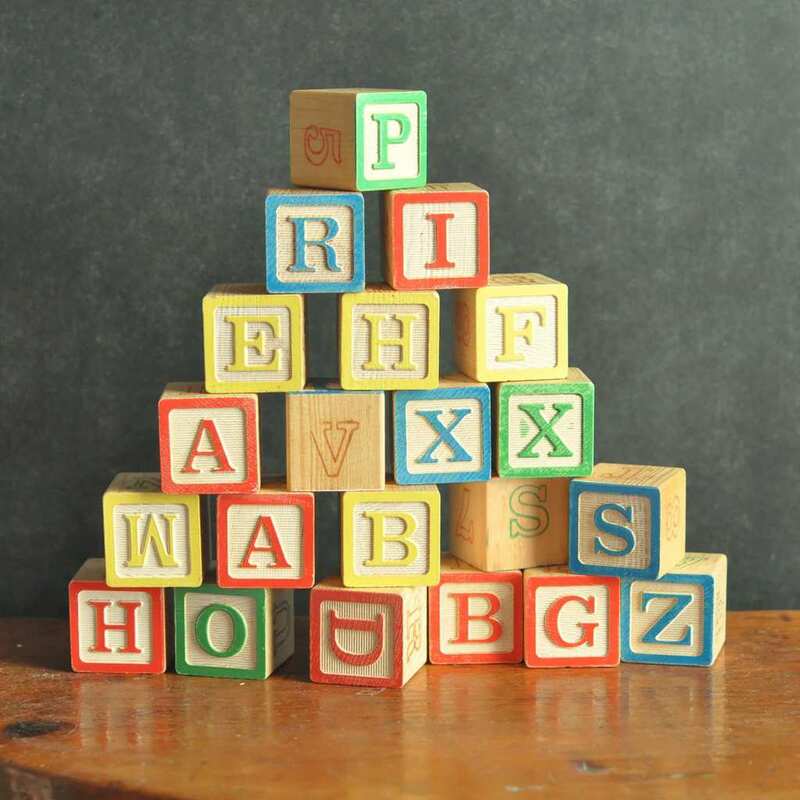 In 1882, an author named Adeline Whitney invented the alphabet blocks and till this very day young children use them to learn the ABC. It’s not surprising how the retractable dog leash was invented by a New Yorker, after all, you really can’t walk through central park without running into hundreds of happy pooches. 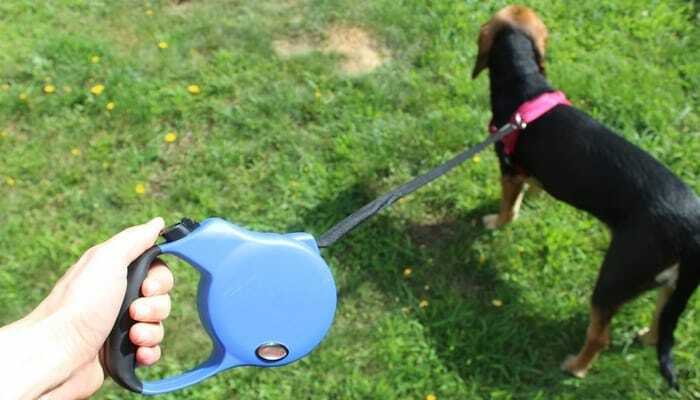 Mary A. Delaney, a New York resident who owned a dog, invented the retractable dog leash in 1908 which allows dog owners to control their dogs on one hand while letting them some freedom to wander on the other. If only Sarah E. Goode knew that her patent is still used these days in small-spaced apartments, she would probably be very happy. 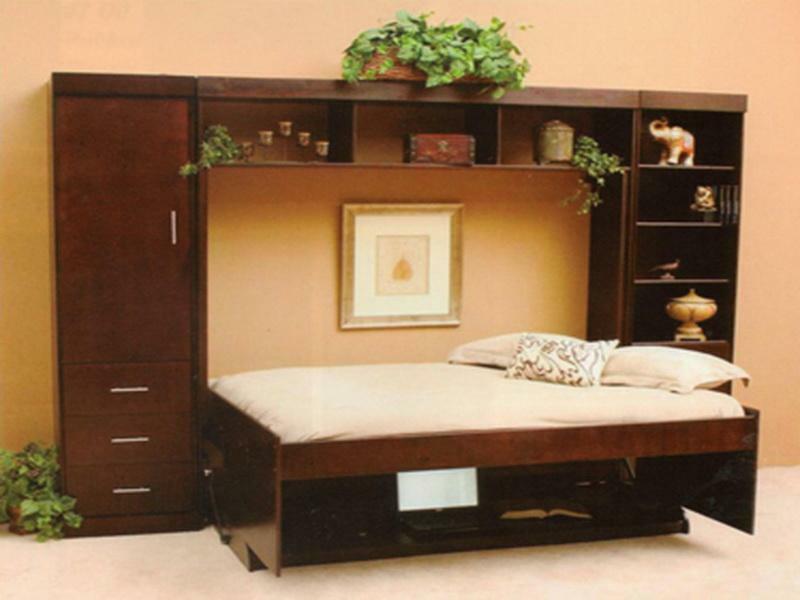 Goodes was not only the inventor of the folding cabinet that was invented in 1885 in order to save up on space. she was also the first African-American female with an American patent. The idea was to have a desk that is multi-functional, by day it serves as a writing area and by night it serves as a bed by folding down. Sometimes, the best ideas come from the least unexpected places or incidents. 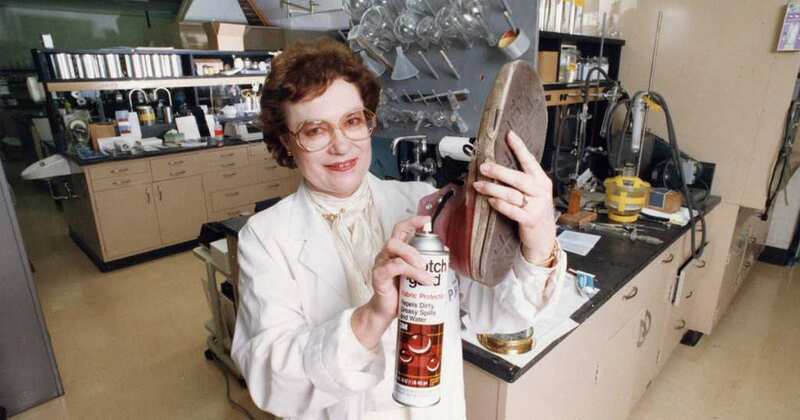 In 1952, while chemist, Patsy Sherman and her lab partner working in the lab, one of the assistants accidentally dropped a bottle of synthetic latex on her white canvas shoes. The two chemists were surprised to find out that the fluorochemical rubber not only didn’t change the color of the her shoe, but the stain also repelled oil, water and other liquids, and that’s how the Scothgard was invented. 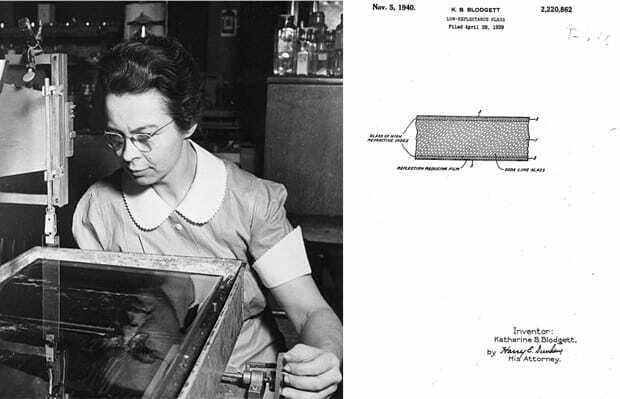 Katharine Burr Blodgett, an American physicist, was actually the first woman to be hired by General Electric and it seems like the conglomerate has done a good head hunting job, because Blodgett was the one who invented the non-reflective glass. Her invention is actually more revolutionary that you would think, as it later was used for cameras, eyeglasses, microscopes and more. Katharine spent most of her professional career with General Electric and was even the first woman who earned a physics Ph.D from England’s Cambridge University. 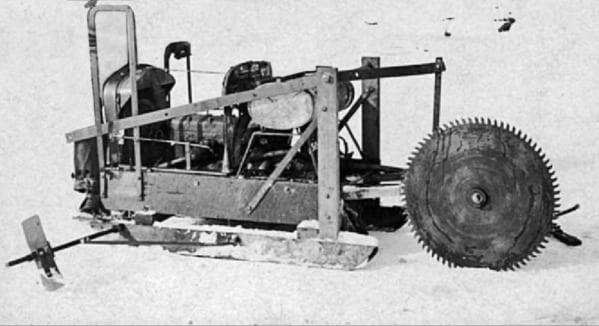 The first woman who ever thought that lumber workers could use a circular saw in a saw mill instead of the inefficient and traditional saw pits that were used by the two-man sawyers was a weaver named Tabitha Babbitt. Babbitt created the first prototype in 1813, and while her Shaker’s community didn’t see eye to eye with her will to make it patent, they did use her revolutionary invention to the fullest. What would we have done without coffee? Most people in the Western world are so used to opening their day with a cup of coffee, it’s almost become more of a cultural habit than anything else. One of the more revolutionary people in the coffee industry was Melitta Bentz, a German housewife who believed that percolators were subject to over-brewing as well as machines that were espresso-based had a tendency to leave grounds in the coffee. Annoyed with all the other alternatives, Bentz created a simple filteration system using a paper from her son’s school book where the paper was laying over the bottom of a brass pot. There was a time where the only possible communication between naval ships was through lanterns or colored flags, meaning it was very limited. That was of course before Martha Coston came in the picture. While Coston didn’t really come up with the idea of signal flares, she did have the initiative to look through her late husband’s notes who had plans for such an invention. 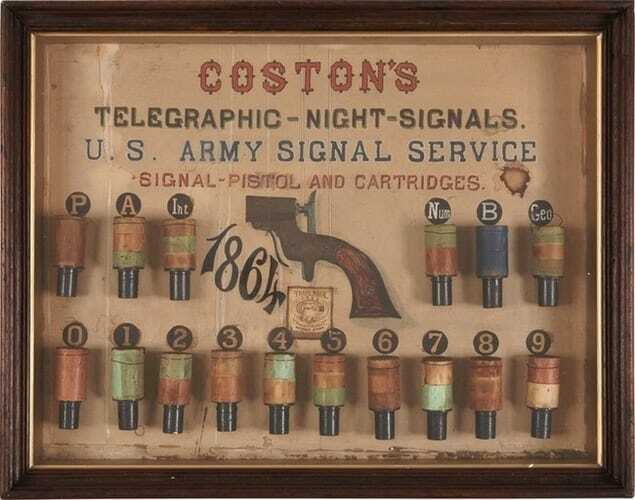 Coston was named the administratrix when the signal flares were patented and her husband was credited as the official inventor. When a newborn comes to life, before anything else he goes through a series of tests. 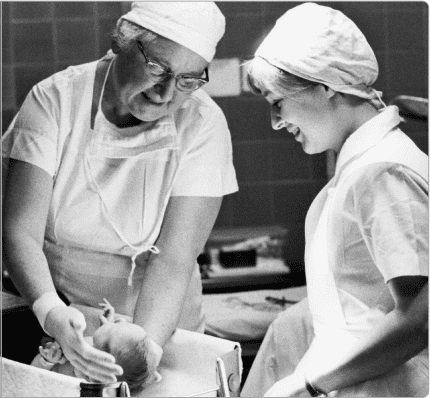 The test is named Apgar score after obstetrical anesthesiologist, Dr. Virginia Apgar who in 1952 began testing newborns just one minute after they were born and five minutes after to test if they needed any immediate care. The criteria are Appearance, Pulsem Grimace, Activity and Respiration. This is one of the most important, if not the most important test in your child’s life. If you you know what it’s like to change diapers and all the mess that comes along with it, and you can’t not be appreciative of this invention. 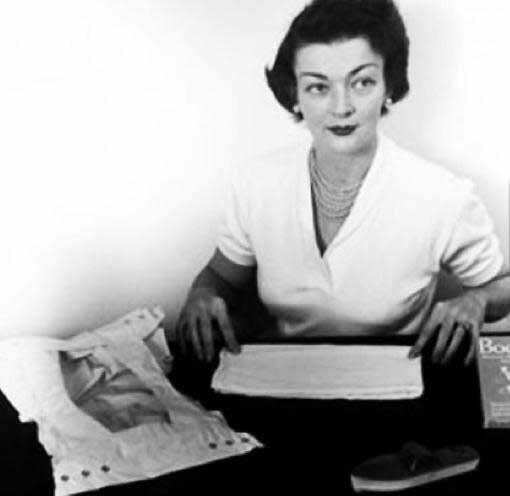 In 1951, Marion Donovan pretty much changed parenting for the better when she she invented the waterproof diaper cover which was created with a shower curtain. This patent was later sold to Keko Corporation for a whooping $1 million. The company later turned the original prototype into a disposable model. There were days where you couldn’t just delete what you wrote with your keyboard ‘delete’ key, and you actually had to use paint to cover it up. 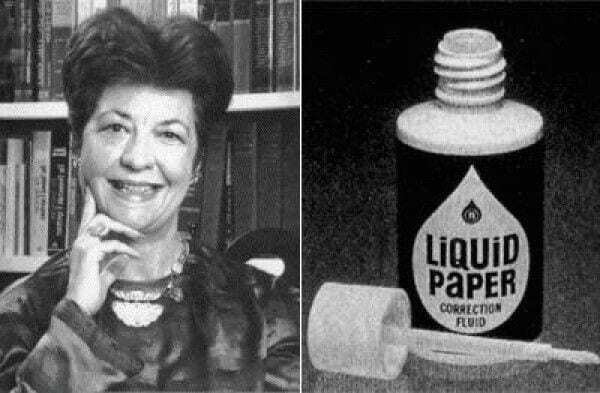 Bette Nesmith Graham invented what we know today as the Liquid Paper, back in 1958 when she used white paint to whitewash her writing errors. It took years for her to perfect her secret formula, which paid off eventually when Gillette purchased her company for $47.5 million in 1979. 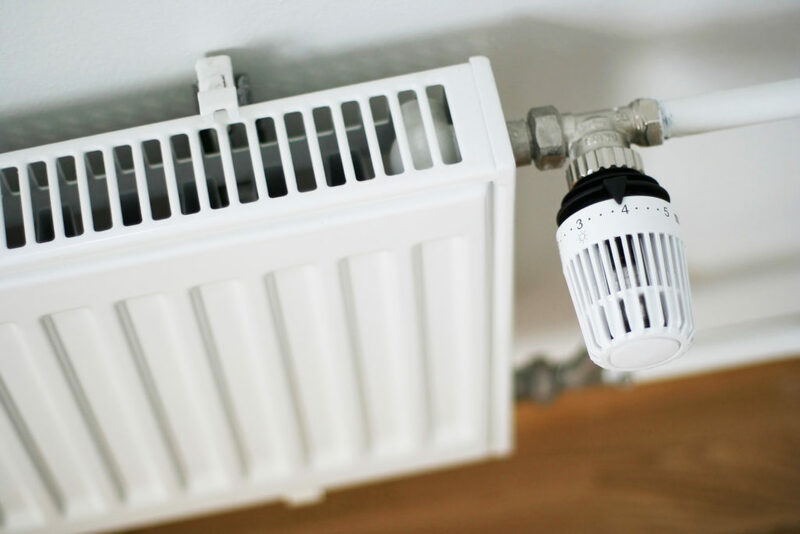 Just like car heating, we’re not sure what we would have done without house central heating. Would we have to walk around with blankets all over the place or run around just to keep ourselves warm? Or perhaps sit in front of the fireplace and not move? Thankfully, Alice Parker was the one to invent the natural gas-powered central heating system in 1919. Her design was never actually built, but it did inspire the future central heating systems as we use them today. Medicine is one of the world’s greatest wonders. Behind all the different drugs and medications are the world’s most brilliant minds that literally saved lives and changed the future. 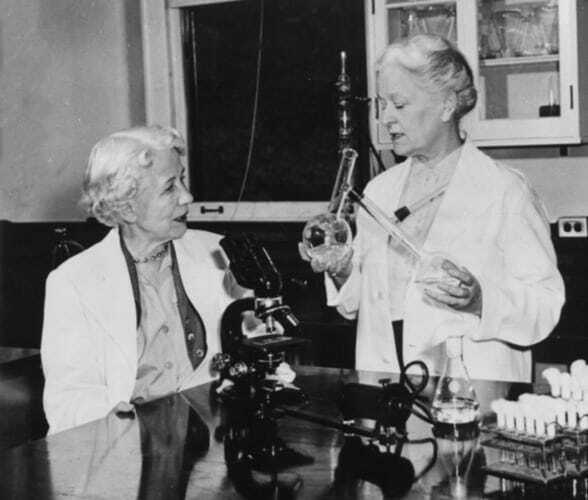 Take for example Rachel Fuller Brown and Elizabeth Lee Hazen, who were working back in the forties for the New York State Department of Health. The duo came up with the first ever fungus-fighting drug that was also successful. Nystatin is used to cure mainly fungal infections and is sold under different brands. 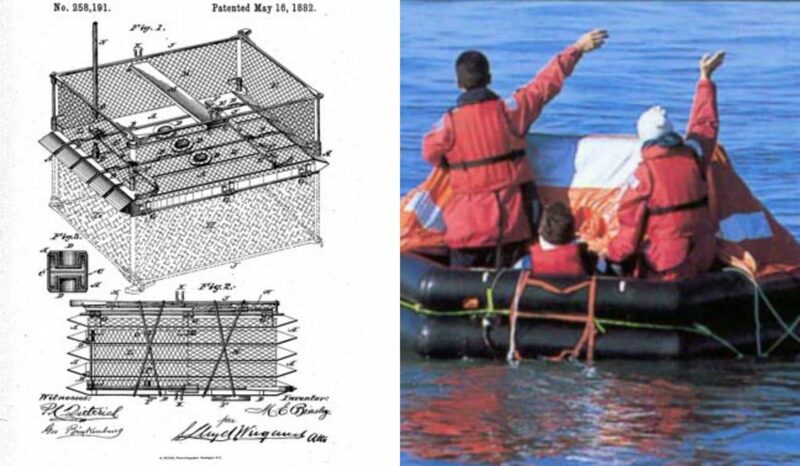 Maria Beasley who invented the life rafts in 1882, is actually the owner of 15 other patents. The Philadelphia born was a natural entrepreneur. Her idea was to create an improved life raft that was not only fire proof but also safe and compact. The life raft before Beasley came in the picture was pretty much a plank of wood. She displayed her design in 1884 at the Cotton Centennial Expo in New Orleans. Her many inventions made her a very rich and successful woman. Since we were kids, one of the scariest memories we have is going to the school’s nurse to get injections. It’s never a fun trip to the nurse’s office, not as children and certainly not as adults. 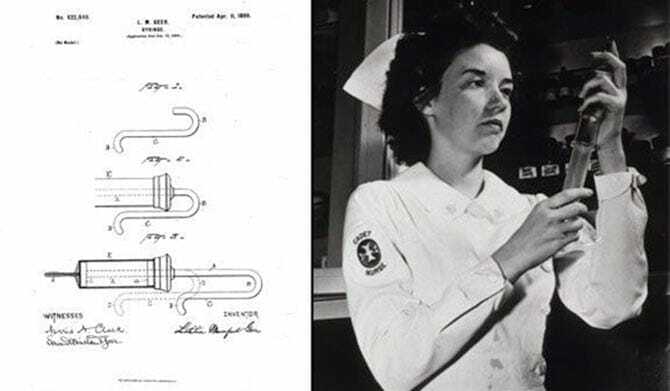 In 1899, Letitia Mumford Geer invented and later also patented the medical syringe that could be operated by medical professionals by using one hand only. As if injections aren’t bad enough. Some inventions are so simple that they just need a tweak here and there to make them simply awesome and even more so, useful. Lillian Gilbreth took existing inventions and twisted them around. 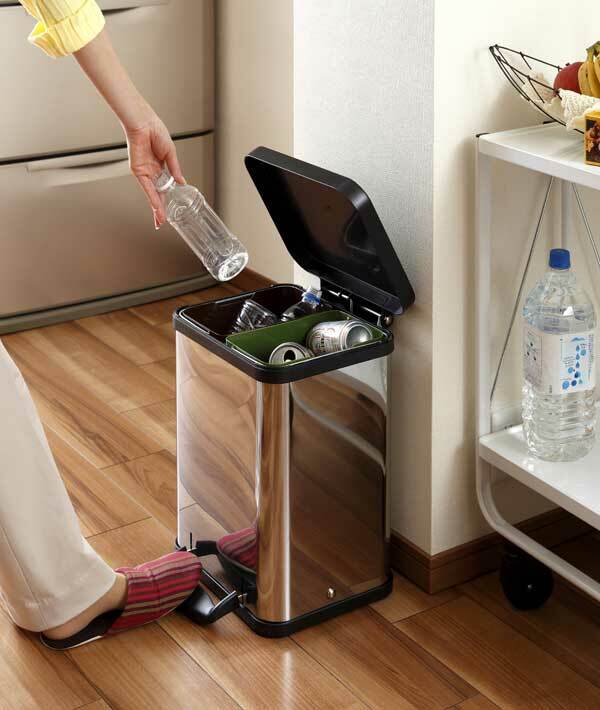 For example, she added a foot pedal to the existing trash can making cleaning up and cleaning in general a much easier and user-friendly task (if you can even think of cleaning a fun task). It’s those simple touches that make life so much easier. 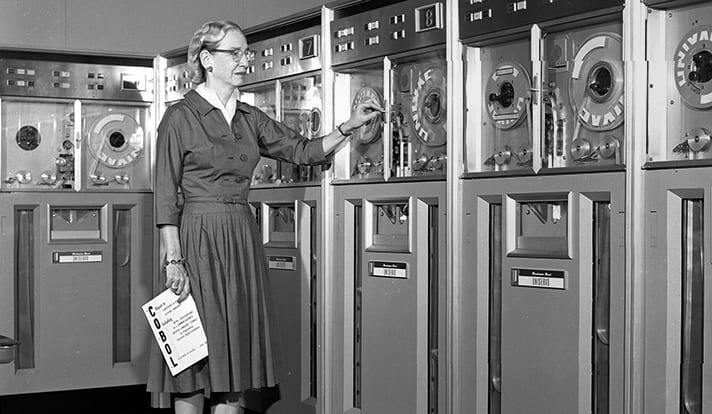 If you ever had any connection to computer science or even studied it, you must know that students see Grace Hopper as a role model in that field. Together with Howard Aiken, Hopper designed the five-ton, pretty much room-sized machine that was also known as Harvard’s Mark I computer back in 1944. The impressive woman originated the terms ‘bug’ and ‘debugging’ after she invented the compiler that was able to translate written language into computerized codes. 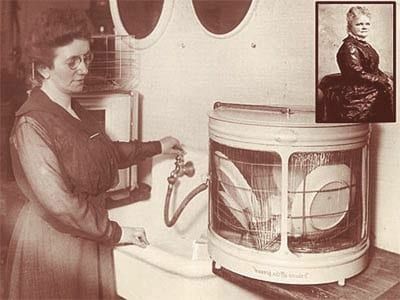 Hands down, the most important invention in the world (well depends who you ask of course), but there is no doubt that Josephine Cochrane made life easier when she invented the dishwasher. The first type of a dishwasher included high water pressure, a boiler, a wheel and a wire rack and was invented in 1887. At first, Cochrane wisely advertised her revolutionary invention to hotels and later she even opened her own business of dishwashers. Aquantastic! How do you like your chocolate chip cookies? Crunchy? soft? or stuffed with chocolate chips? 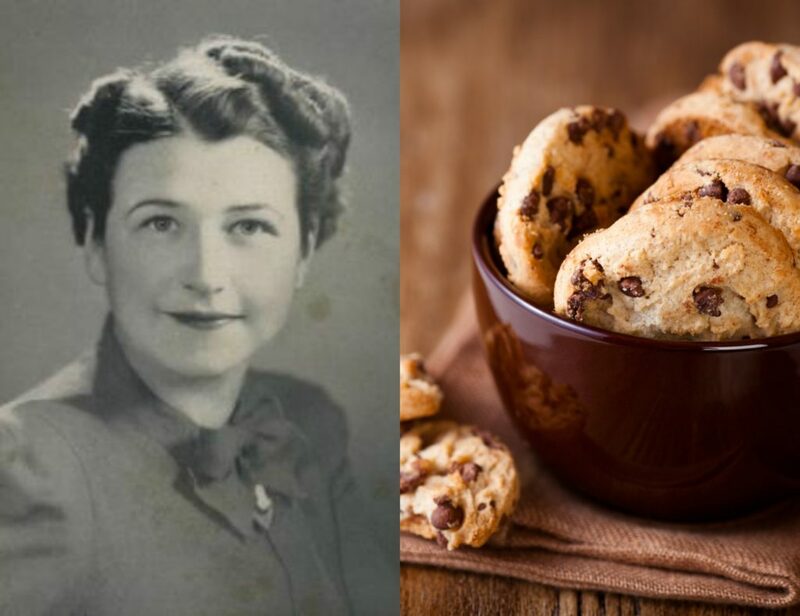 Well, this question is even possible to ask thanks to American baker and chef, Ruth Graves Wakefield who invented a chocolate chip cookie recipe in 1938 when she was the owner of the Toll House Inn in Whitman, Massachusetts. The Inn at the time was also a very famous eating place that was popular for its home cooking. Yummy! What has the cast of Honey We Shrunk Ourselves been up to?